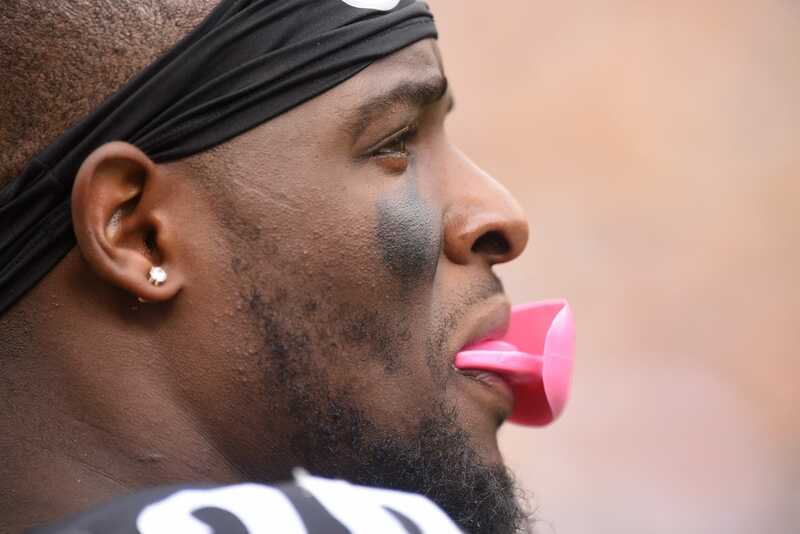 The long-awaited return of Le’Veon Bell to the Pittsburgh Steelers will have to be put on hold once again, as Jim Trotter is reporting the running back won’t report this week. At this point, one wonders what Bell’s end game really is. He has until Week 11 to report this year in order to accrue another season and become a free agent after the campaign. But every week he misses means another $856,000 he’s not earning. We already know his Steelers teammates are very upset about his decision to remain away from them as they pursue a championship. One wonders how other front office men and women view this situation as well, especially because Bell has other red flags on his resume due to past suspensions for marijuana. While Bell remains away, James Conner has become a do-it-all playmaker for the Steelers. He’s racked up 710 yards and seven touchdowns from scrimmage this year, helping Pittsburgh to a 3-2-1 record, just ahead of the Cincinnati Bengals and Baltimore Ravens in the AFC North.